There aren't many 8k races around so when I heard about the Almond Blossom Run in Ripon I had to sign up. 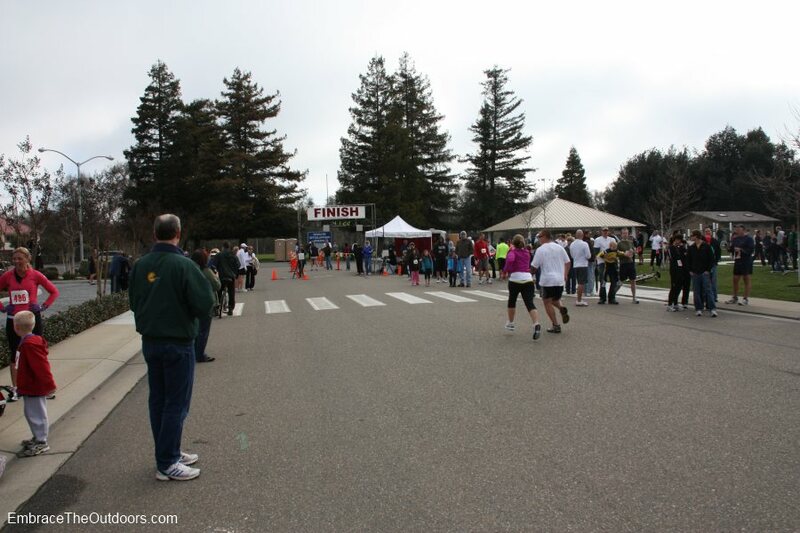 There was a one mile race as well, both of which were part of the Annual Almond Blossom Festival. Entry fee was a reasonable $20 and included a long sleeve t-shirt. Only pre-registered participants got the shirt. 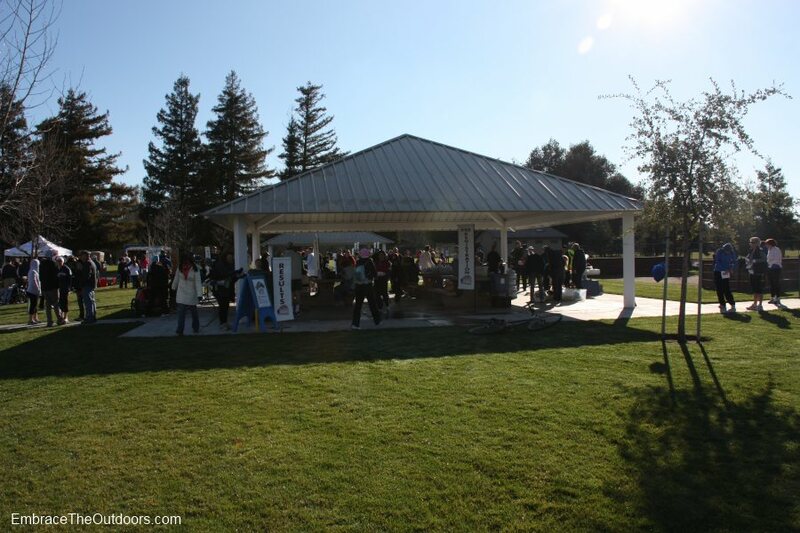 The race's start and finish was at Mavis Stouffer Park which had public restrooms. There was limited parking in the park, most participants parked along the nearby residential streets. Bib pick-up was well organized and race timing was provided by way of a disposable timing chip atached to each bib. 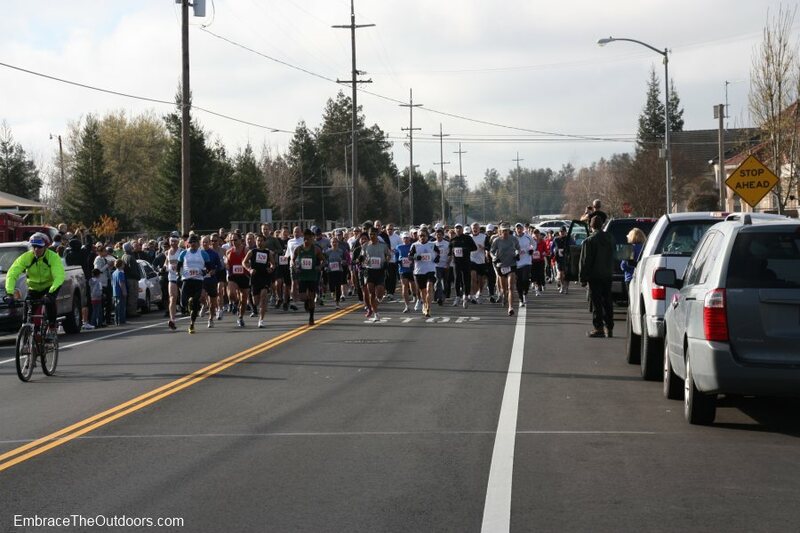 The one mile race started at 8:30am and took the racers along Manley Road and Spring Creek Drive and then back. The 8k race started promptly at 9am and also took the racers onto Manley Road and then onto Spring Creek Drive. The course continued to wind through residential streets before taking us along some almond fields with yup, you guessed it, almond blossoms! There were chalked mile markers for the first few miles and after about 3 miles we came across the one water station. More residential streets led us back to the park for the finish. The entire race was on fairly flat paved roads. Streets were not closed but the course was well marked and there were plenty of race volunteers keeping us on course. Once back at the park there was post race snacks such as water, orange juice, bagels and muffins. Race results were posted quickly saving people from having to stay until the awards to find out how they did. The weather forecast had predicted possible rain during race time but luckily it was completely dry. It was incredibly cold, but dry. The race was well organized and provided a rare opportunity to run an 8k race. 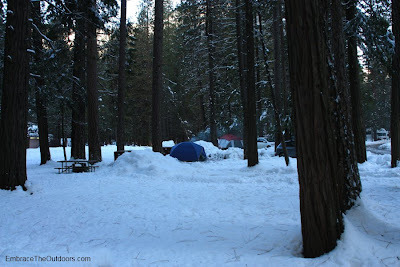 On our recent trip to Yosemite we camped one night at the Upper Pines campground in the Valley. During the winter there are only two camping choices in the Valley, Upper Pines or Camp 4, neither of which take reservations during the winter.We decided to go to Upper Pines. There was no ranger or volunteer at the entrance, simply a note to pick a campsite and pay for it in the morning. The recent storm had left a lot of snow in the valley. Only two loops in the campground were open. The first loop had nothing available but there were a few sites in the second loop. We picked one on the corner that looked good. 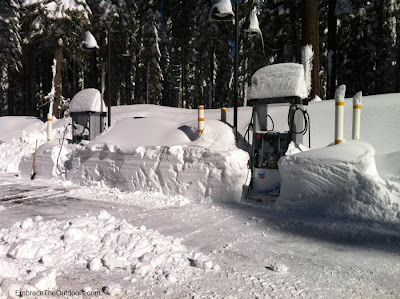 We had to clear some snow just to be able to park our car. 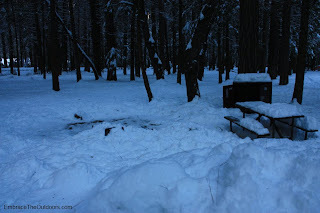 The picnic table was covered with snow and the fire ring was buried. As usual you have to go over to curry village for showers, but at least the restrooms in the campground are heated during the winter. We setup camp and walked over to Curry Village for some hot chocolate. Also stopped at the campground reservation office in the Curry parking lot and paid for the campsite since we would be leaving early in the morning. By evening all the sites in Upper Pines were taken. We are guessing that's pretty rare in the winter. 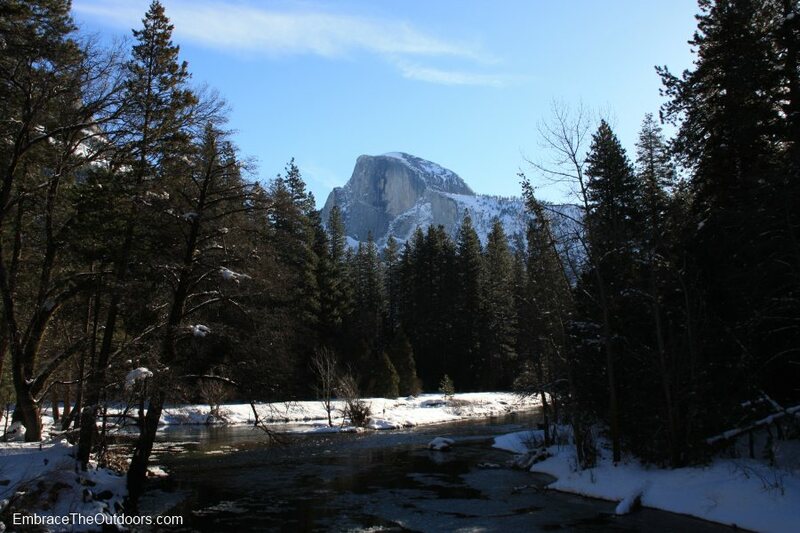 We had decided months ago that Presidents Day weekend would be a good time to head to Yosemite National Park to snowshoe and camp. With the recent storms we were really excited to see all of the fresh snow. But first things first. We had never snowshoed before so our first stop was REI the day before to rent snowshoes. We paid a total of $30 for two sets of MSR Ascents. We now had our gear so we just needed to decide which trail to do. 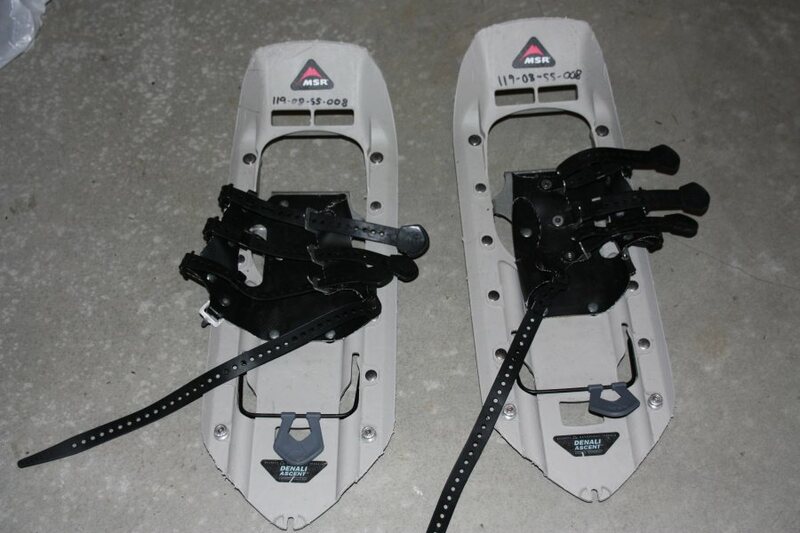 Being new to snowshoeing we wanted something easy. 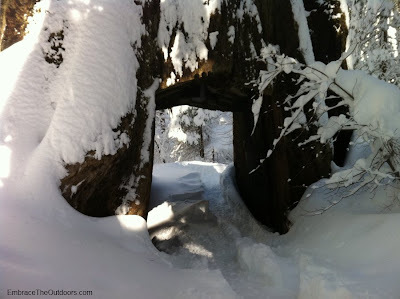 We looked through the snowshoe guides that Yosemite puts online and decided to do the Tuolomne Grove. 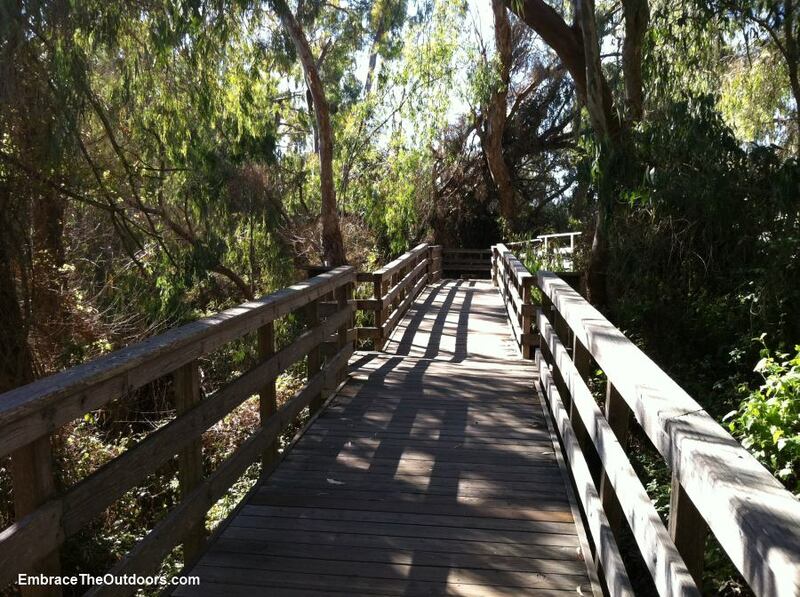 The trek is rated as easy and is just over 2 miles roundtrip. 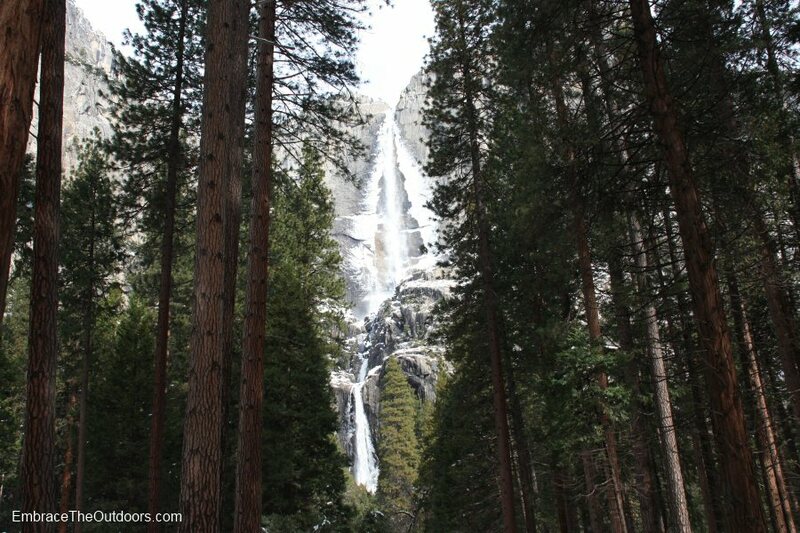 To reach the Tuolomne Grove trailhead we entered the park via Highway 120. Chains or 4WD were required. 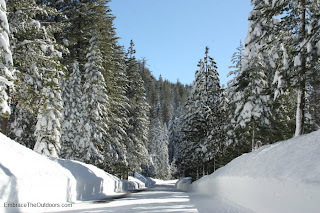 The sides of the roads and trees were covered in snow making the drive beautiful. We stopped at the Crane Flat gas station to fill up and use the restrooms. They were still in the process of digging out the station after all the recent snow. 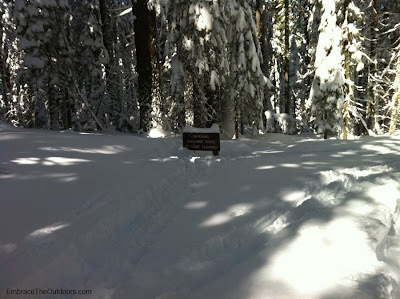 The trailhead for Tuolomne Grove is one mile past the gas station along Tioga Pass Road. The trailhead is actually as far as you can go along Tioga Pass during the winter. We parked and grabbed our gear. 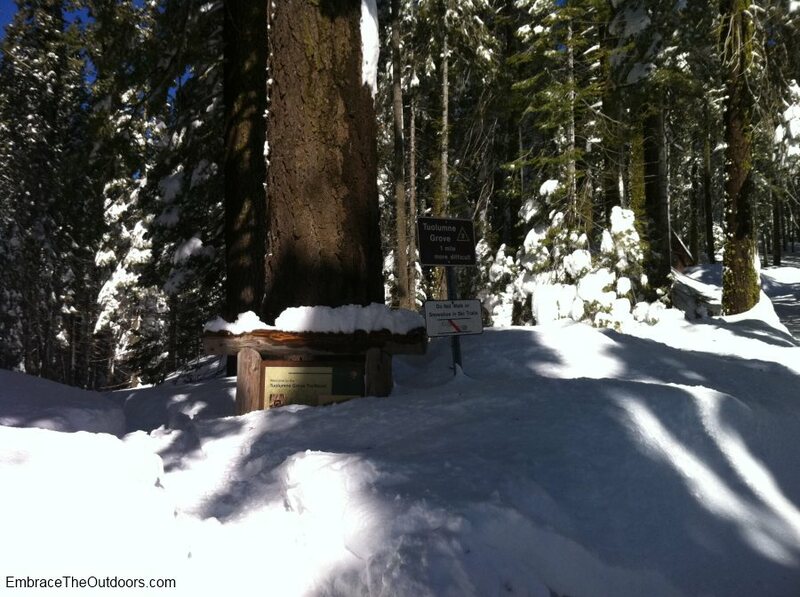 With snowshoes on we began the one mile downhill trek to reach the grove. 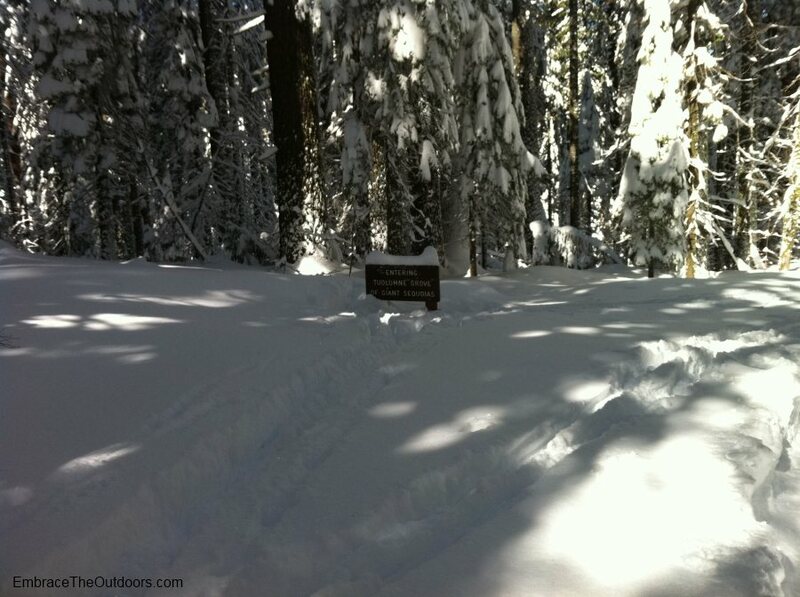 Based on conditions of the trail only a few people had gone out before us. It was amazing to be out in all the fresh powder. All of the trees were covered and their branches were weighed down by all the snow. We followed the tracks of those before us into the grove. 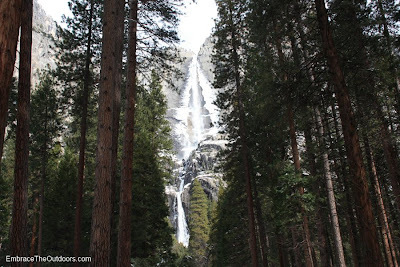 We circled through the trees to a large downed hollowed Sequoia, which we could see into. Not sure if that tree has a name or a story to it. We continued across a small creek to the Tunnel Tree. We took our photos and a quick break before continuing on. We finished our circling of the grove and headed back toward the trailhead, now going uphill. We passed many more people on our way back to the car. For our first time snowshoeing it was alot of fun. It was also quite tiring. We were definitely ready for some lunch by the time we got back to the car. 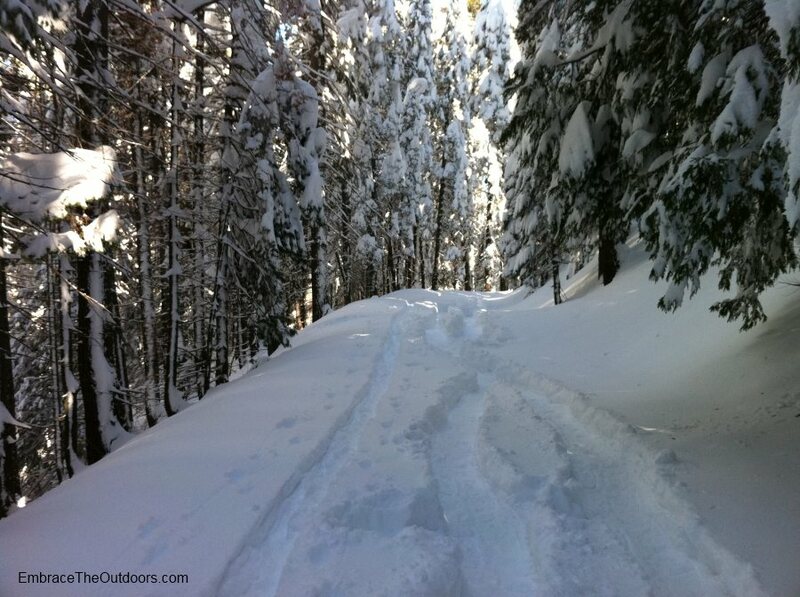 We'll probably try to snowshoe once or twice each winter from now on. We might even buy our own shoes to avoid the need to rent. 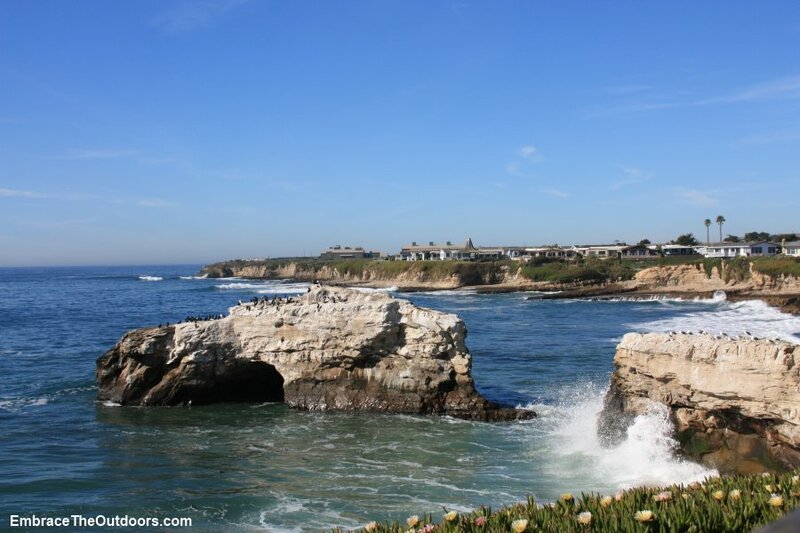 This weekend we headed to Santa Cruz to enjoy the perfect weather. We decided to visit Natural Bridges State Beach. 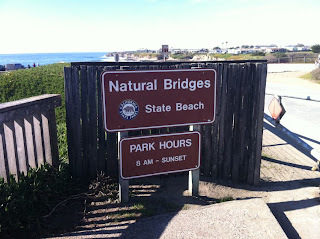 The small beach is noted for its natural bridge rock formation. 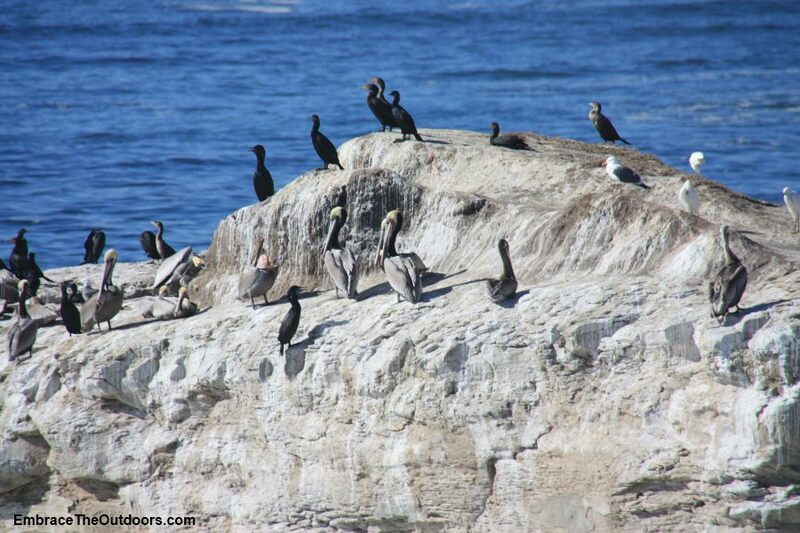 Its a nice place for hanging out, playing in the sand or viewing shore birds. Further north along the beach there are tidepools for viewing various sea life such as starfish and sea urchins. There are lots of picnic tables with shade just off the sand with restrooms nearby. 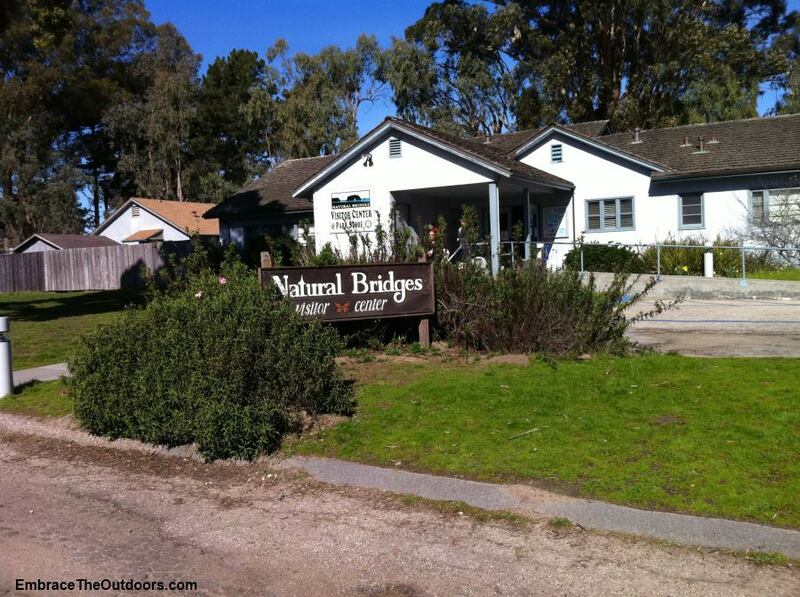 Natural Bridges is probably most well known for its Monarch Butterfly grove. 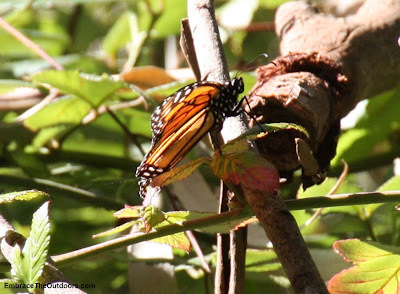 The grove of eucalyptus trees provides a home for the monarchs during the winter months from mid October through mid February. As many as 100,000 monarchs come each winter. Across from the visitor center in the park there is a handicap accesible boardwalk that leads to an observation area for viewing the butterflies. Currently most of the butterflies are gone for the season. 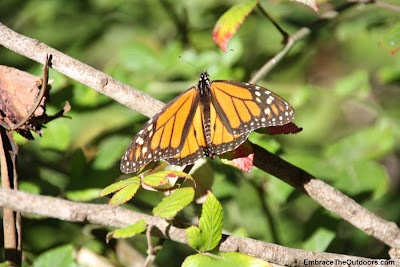 As we began our walk we saw several monarchs fluttering about here and there but nothing like what you would see earlier in the winter. After the boardwalk we took the Monarch Trail and looped around the eucalyptus grove and back to the visitor center. While on the trail we saw a few more butterflies and several birds. A quick walk through the visitor center and we headed to the tide pools where we were able to catch a glimpse of some crabs and sea urchins. After the tide pools we headed to the beach to hang out. 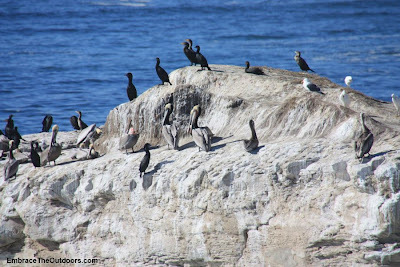 The weather was amazing, best we had ever experienced in Santa Cruz. It was around 74 degrees with no wind at all. After relaxing on the beach we headed to Capitola where we ate dinner and then to New Brighton State Beach where we camped for the night. Sunday morning we awoke early and went to Wilder Ranch State Park to take advantage of the still great weather. We went for a trail run on the Old Cove Landing Trail towards the ocean and along the bluffs, where the views of the coastline are amazing. Directions: Take Swift Avenue west from Highway 1, or follow West Cliff Drive north along the in-town bluffs until it ends at Natural Bridges. Entrance fee is $10.